In the far northeast corner of Nevada is the Black Rock Desert. For one week a year, this semi-arid conservation area becomes one of the most bustling, vibrant and wild places in Nevada. That’s because the Black Rock Desert hosts Burning Man, a music and arts festival. After the festival ends, the temporary city that accommodates more than 60,000 people is burned and dismantled, leaving nothing but the earth behind. Even if you’re not in town for Burning Man, the Black Rock Desert boasts spectacular vistas. From the desert, you can see more than a dozen different mountain ranges that border the region. On the banks of Lake Tahoe is Carson City, the capital of Nevada. Being surrounded by the lake, the Carson River and the Sierra Nevada Mountains makes Carson City an especially picturesque destination. As the state capital, Carson City also boasts a number of important historic attractions. On your visit, take time to tour the Nevada State Capitol Complex. At night, catch a performance at the popular Brewery Arts Center. 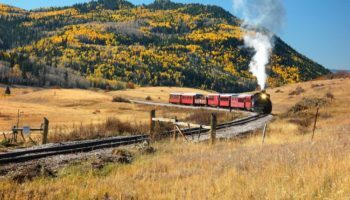 When the weather is pleasant, two golf courses are the ideal way to unwind and soak up the sun, and families will enjoy playing and riding the train at Mills Park. One of Nevada’s most scenic destinations, and a top spot for those who love the great outdoors, is the Great Basin National Park. 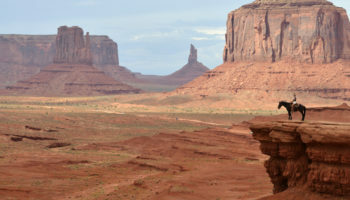 The park is located in the eastern part of the state close to the border with Utah. The Lehman Caves are one of the top attractions in the Great Basin National Park, and a tour will take you through sections like the Gothic Palace and the Lodge Room. Another popular activity is hiking along the Bristlecone Pine Trail, where you can see Bristlecone Pines. These trees are regarded as the oldest organisms on the planet! 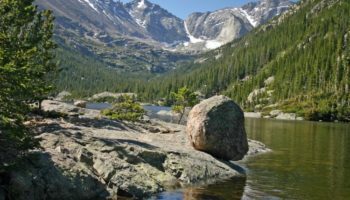 Continue on along the trail, and you can even spot the glacier at the base of the towering Wheeler Peak. Just south of Reno is Virginia City, a small town with an incredible atmosphere. 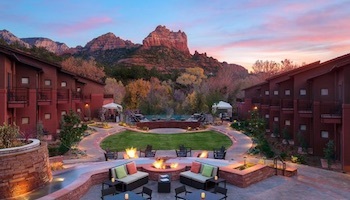 It is one of the few destinations in the country where you can experience the Old West in all its 19th century glory. 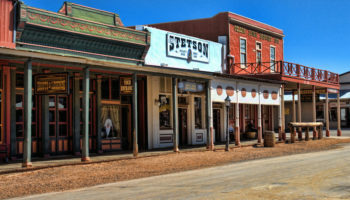 During the 1860s gold rush, Virginia City was a high-flying Wild West boomtown. 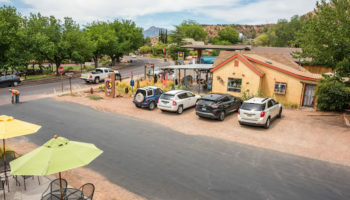 Mark Twain, spent some time in this rowdy place during its heyday and vividly captured the Wild West scene in a book called “Roughing It”. 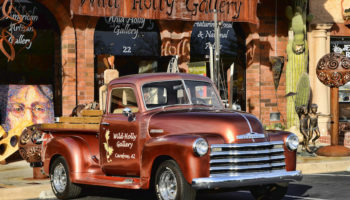 Don’t be surprised to see people in the streets wearing clothing straight from that era, and be sure to swing by one of the six different saloons lining C Street, the main thoroughfare of Virginia City. To the west of Las Vegas is Red Rock Canyon, a stunning natural attraction of red rocks in interesting formations. 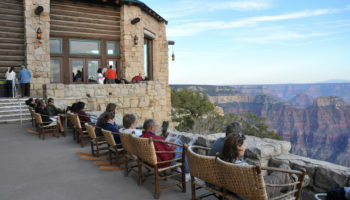 The Red Rock Visitor Center is a great place to start, and guides can direct you to the best viewing spots and offer any advice related to weather or blocked paths. A scenic drive takes you through Red Rock Canyon in about 30 minutes, and there are opportunities to stop and take pictures if desired. If you’re feeling particularly fit, you can also go rock climbing from several spots throughout Red Rock Canyon. Most rockclimbing happens outside of the summer, when it can become too hot for strenuous outdoor activities. With a nickname like the Biggest Little City in the World, Reno is clearly a destination worth getting to know. At the base of the Sierra Nevada Mountains, and just 45 minutes away from Lake Tahoe, Reno is a place where all visitors can find something to enjoy. Reno boasts several casinos where gambling, nightlife and all-you-can-eat buffets are abundant. South Wells Avenue is a vibrant Latino neighborhood where you can enjoy authentic cuisine or some live music. If you’re a modern architecture fan, stop in at the Reno Central Library to check out the park that was brought inside the library building for a truly spectacular structure. In warm weather, Lake Mead National Recreation Area is a popular place to visit in Nevada. 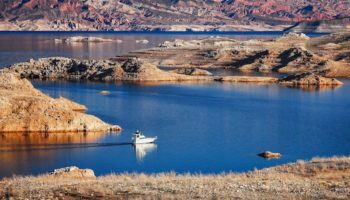 With such a hot climate, it is no surprise that cool waters of Lake Mead beckon. Created by the construction of the Hoover Dam 80 years ago, Lake Mead is one of the largest artificial lakes in the United States. Marinas at Lake Mead rent all kinds of watersports equipment, or you can rent a boat for the day and see the lake on your own. One of the best ways to explore the Lake Mead National Recreation Area is to put in a kayak at Willow Beach and paddle down the Colorado River, which feeds right into Lake Mead. Visitors can also tour the Hoover Dam, including a short video about the dam’s history and interactive displays. Just 50 miles (80 km) northeast of Las Vegas is the Valley of Fire State Park. This park boasts some truly phenomenal terrain, and many people compare it to the surface of Mars rather than an earthly destination. 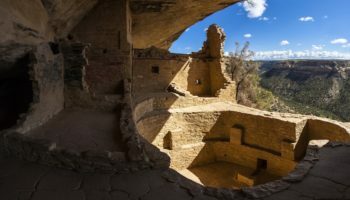 While much of the landscape is photo-worthy, there are some spots you’ll want to specifically drive to on your visit. At Rainbow Vista, panoramic views make it popular photoshoot spot. At White Domes, there is a short pedestrian trail that takes you to gorgeous sandstone formations with starkly contrasting colors. Lake Tahoe is a huge body of water that straddles the state line between California and Nevada. Many visitors who want to check out the beauty of Lake Tahoe head right to the border where the cities of South Lake Tahoe and Stateline blend together. Here, you can view the largest Alpine Lake in America and kick back on miles of beaches. If you’re after the best views and photos, then ride the Heavenly Gondola, which operates year-round. There are also boats like the Tahoe Queen that take you right out onto the lake, offering magnificent views of the majestic mountains and the surrounding scenery. If you’re spending time in Nevada, there’s a big chance that you’ll be in Las Vegas. Known as the Entertainment Capital of the World, Las Vegas really does have something for everyone. Enormous casino hotels line the main road, called The Strip, and they offer endless gambling, world-class restaurants and big-name shows every night of the week. 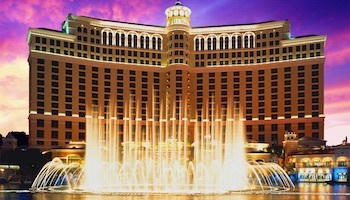 You’ll find a volcano attraction that erupts hourly at the Mirage, an enormous shark tank inside the Golden Nugget, iconic fountains outside the Bellagio and an indoor theme park at Circus Circus. 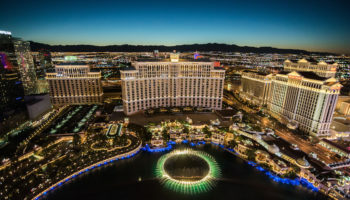 Las Vegas is also an undeniable shopping capital, and spots like Town Square and the Fashion Show Mall are perfect for upscale souvenir shopping.